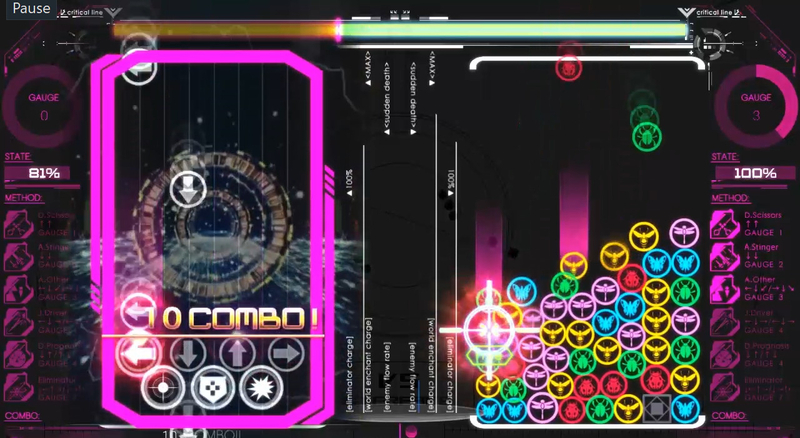 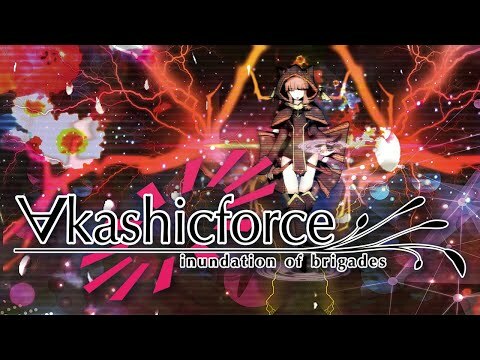 ∀kashicforce is a puzzle-game-like, rhythm-game-like game where you input commands to use moves like in a fighting game. 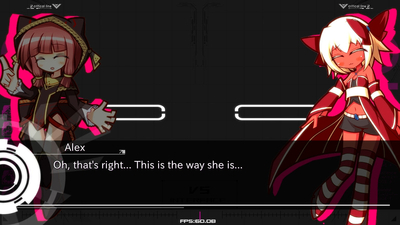 The goal is to crush your opponent to a pulp with an immense amount of blocks. 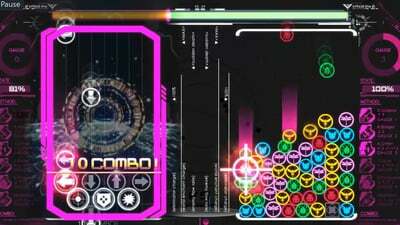 In order to put yourself in a better position, kill your opponent's blocks while they are falling down or send Hindrance blocks into their field.